Automatic products have taken over the business world, and that includes your restrooms and hygiene products. 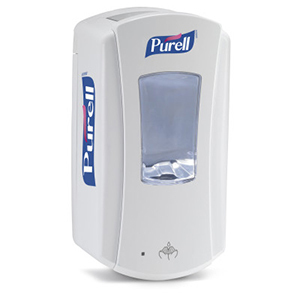 If you want to provide your customers, guests and employees with Purell instant hand sanitizer you need to invest in an automatic hand sanitizer dispenser. We have the best dispensers and wall-mounted solutions as well as Purell TFX and LTX foam refills. These stations are easy to maintain and keep filled to provide your guests with the service they demand. Whether it is a child who has come back home after play or it is an adult who had his hands soiled with mud after working in the garden or it is just time for lunch or supper, one would definitely want to wash their hands with the appropriate cleanser and what best could one ask for than the instant hand sanitizers. 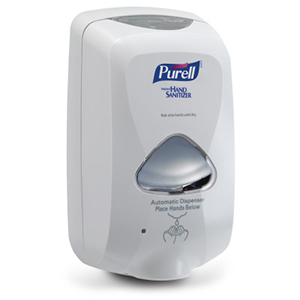 Purell Automatic Hand Sanitizer & Refills are one of the best known in hand sanitizers' arena. Purell Hand sanitizers have come into existence as a solution to situations where it was not possible to have soap and water. And with the kind of hygiene and safety, they bring to the user they have gained a lot in popularity and have found their application in numerous hospitals, nursing homes, and many public washrooms. PURELL hand sanitizers and refill are there to enhance the patient and guest experience too. This is an on the go item that could be taken anywhere so that it provides the users with economical towelettes which are used for cleaning and sanitizing. 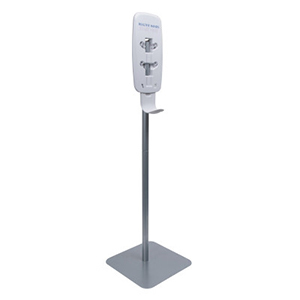 These automatic hand sanitizers find their application in the healthcare, foodservice, hospitality and travel industries. Thus, in order to maintain proper hygiene, these products are very beneficial. These Purell Automatic Hand Sanitizer & Refills are successful in killing 99.99% of the most common germs that exist on the hands and also cause different types of illnesses to the people. The PURELL hand sanitizer starts working in as little as 15 seconds and one does not need either a towel or water to finish the cleaning process. Once it has been applied, there is a slight lingering flavor too that is pleasing to the nostrils too. 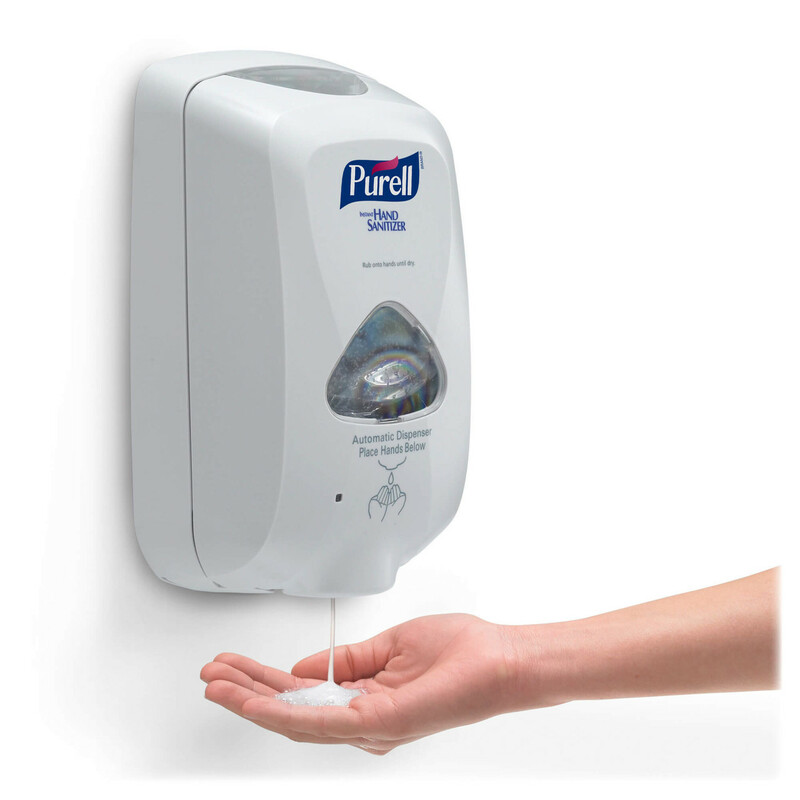 Generally, the Purell Automatic Hand Sanitizer & Refills can help you cut costs if you buy your hand sanitizer from a store at which you can be an able discount on the purchase. This effectively means these products come at a friendly cost and thus most of the people can be able to afford it. Usually, this store provides with the refills and hand sanitizers too in varying quantities. If you are keen on placing an order for the same you could very well make a comparison across different stores to find that the store offers some of the most competitive prices. Buying online is a lot more convenient process than visiting the brick and mortar stores as you will save a lot of time, your gas as well as energy too.